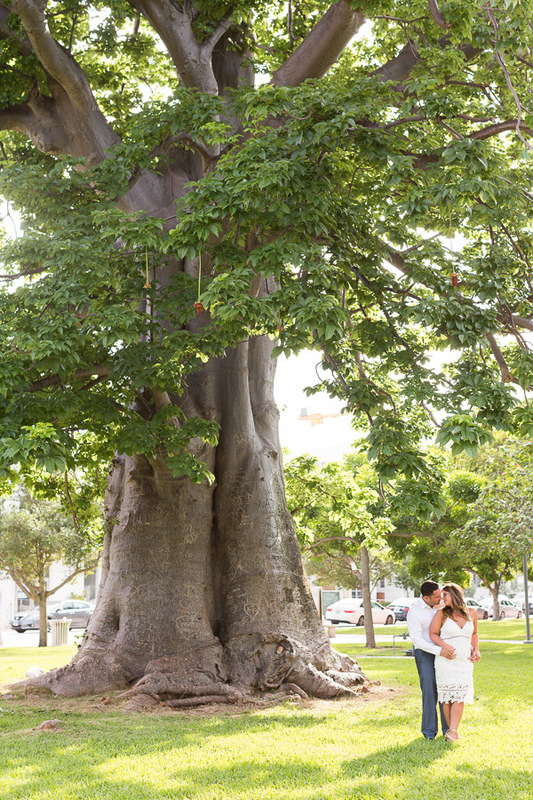 I had so much fun photographing these two for their 10 year wedding anniversary. 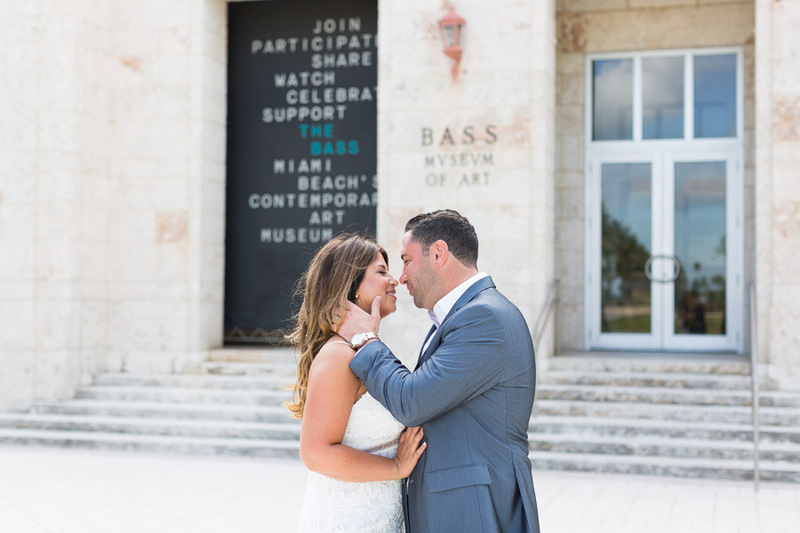 We initially met at Collins Park in front of the Bass Museum, then we headed to The Setai where they were staying. 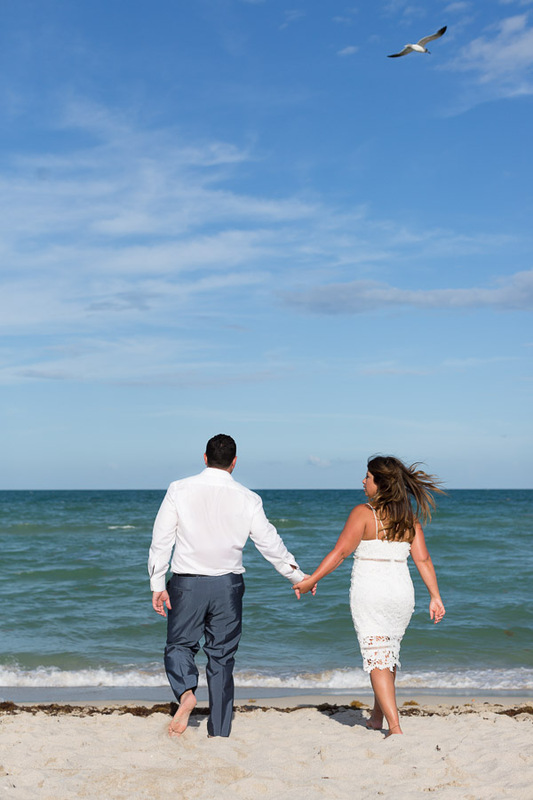 We got permission to take some photos on the hotel property and then ended the session at the beach. 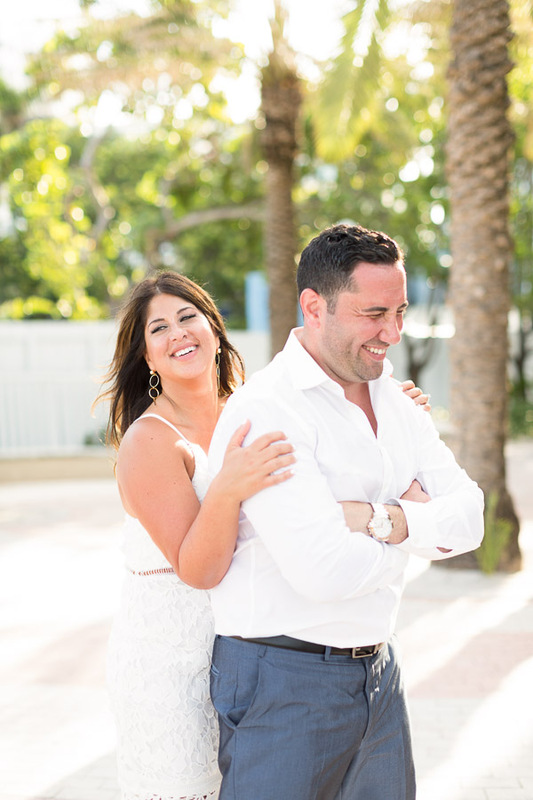 We laughed a lot during the session because of his hilarious antics 🙂 So glad I got to work with these two! 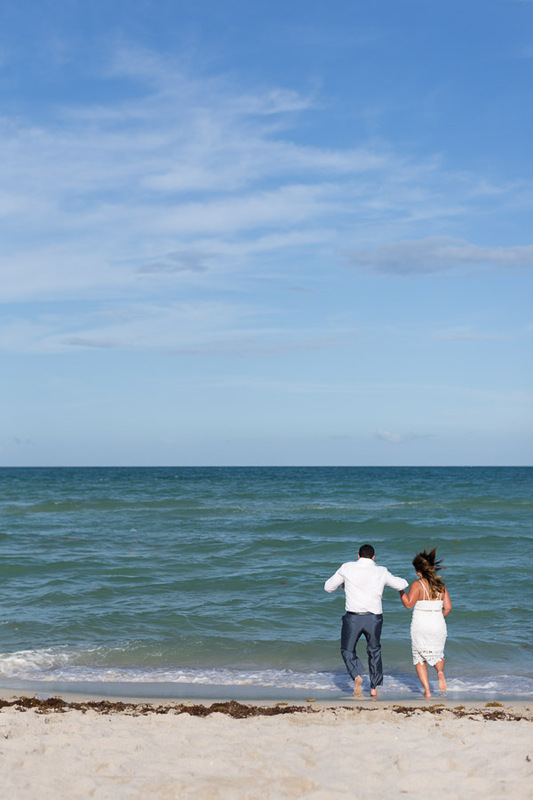 Check out all the couple photo sessions and anniversary photo shoots on the blog. 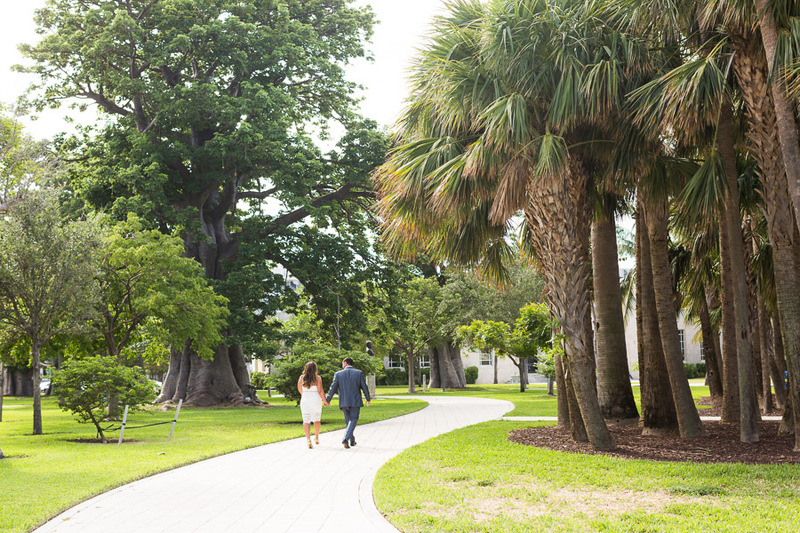 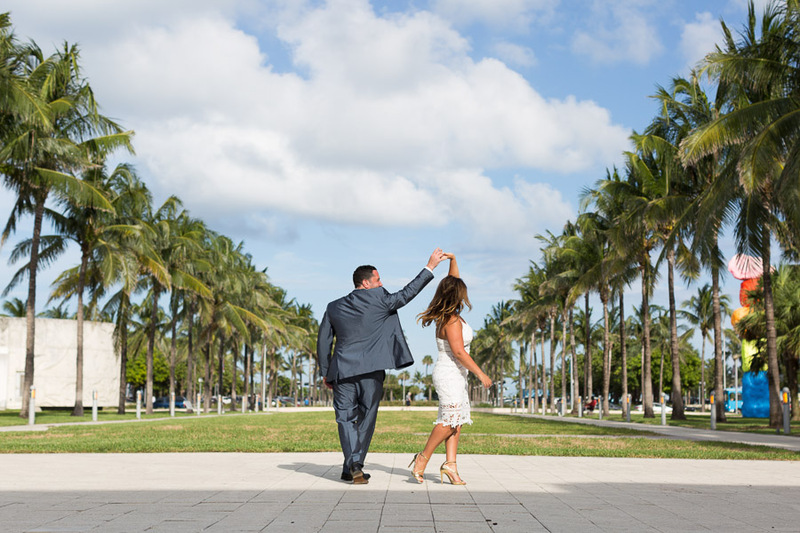 Take a look at some of the best locations in Miami for a photo session if you need some ideas. 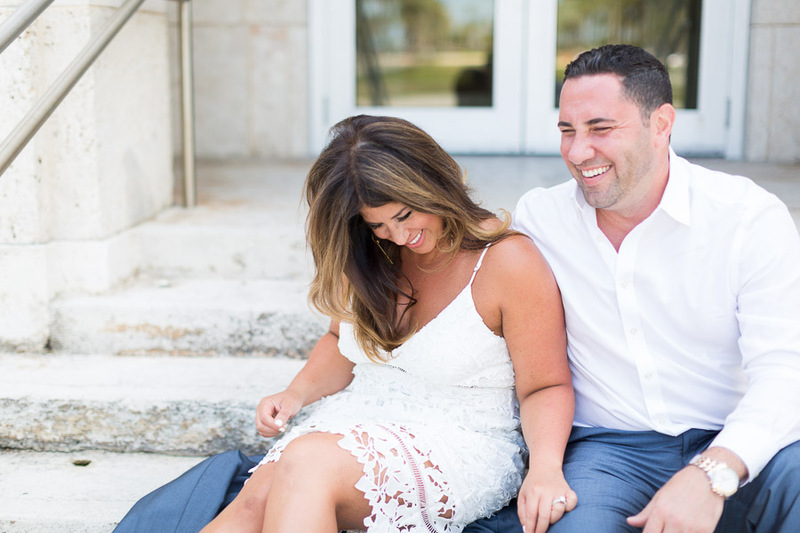 This Pinterest board has ideas of what to wear to a couples photo session. 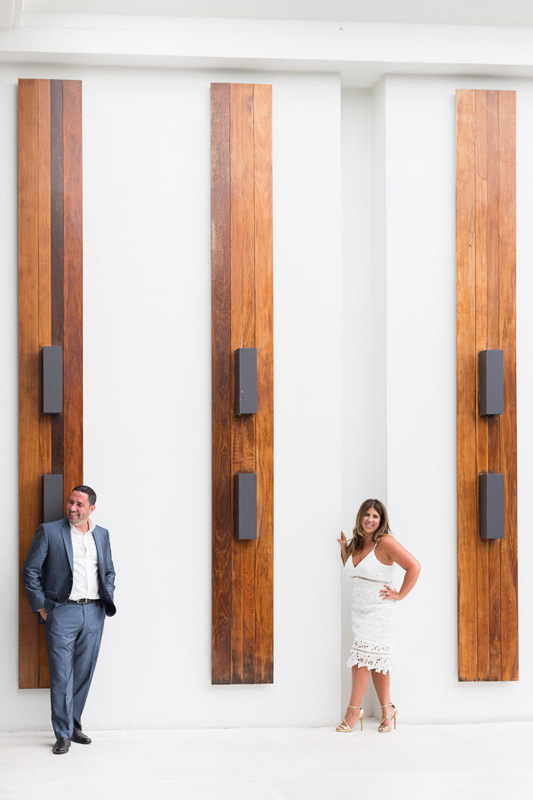 To book a photo session contact me here or email me at info@tovaphotography.com. 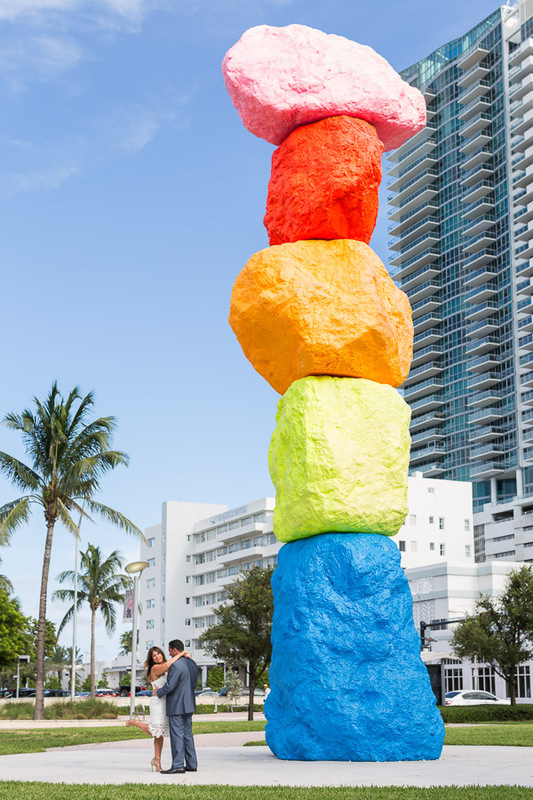 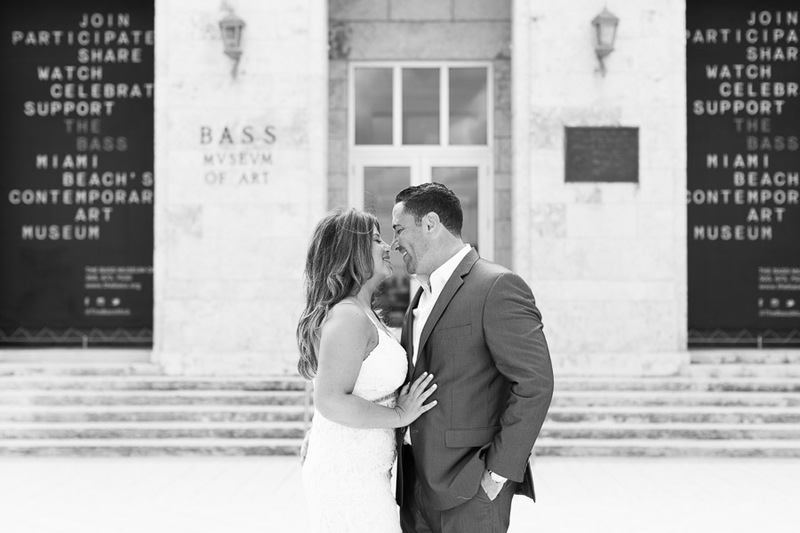 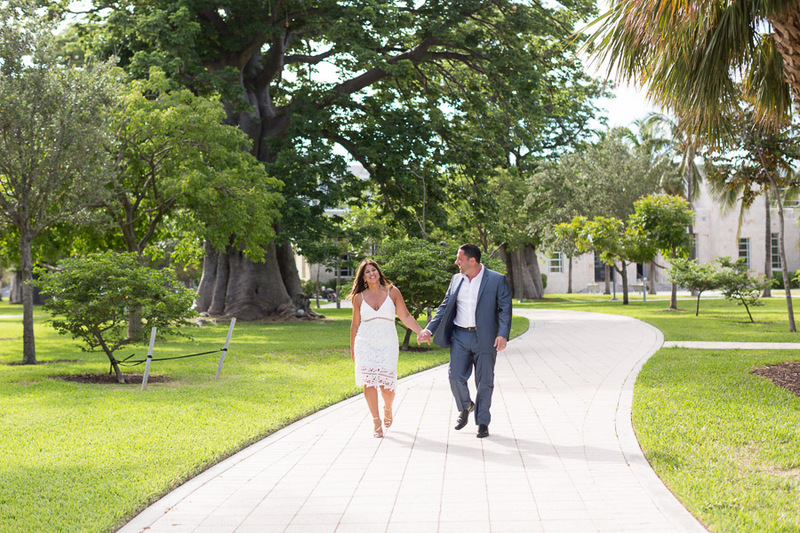 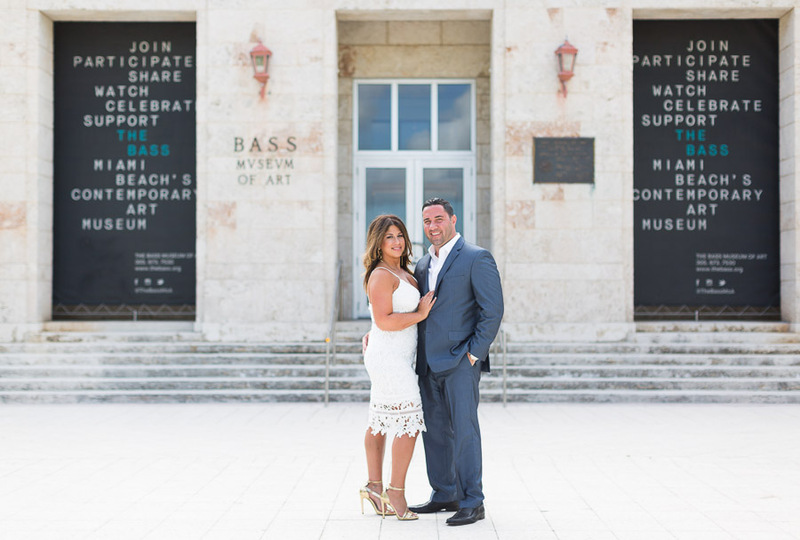 This entry was posted in Couples and tagged anniversary, bass museum, collins park, Couples, Miami Beach, the setai, the setai miami beach on November 26, 2018 by Tova Photography.